Your Print Specialists appointed learning partner for pioneering school. 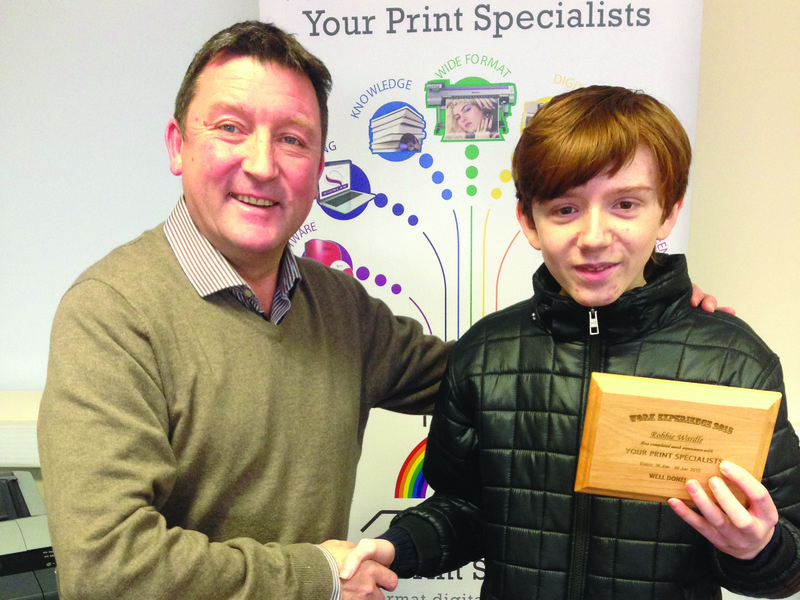 YPS's Managing Director, Garry Brown spends time with a work-experience student from Studio West.It’s been confirmed that UK based Your Print Specialists (YPS) has been appointed as a learning partner at Studio West Newcastle. 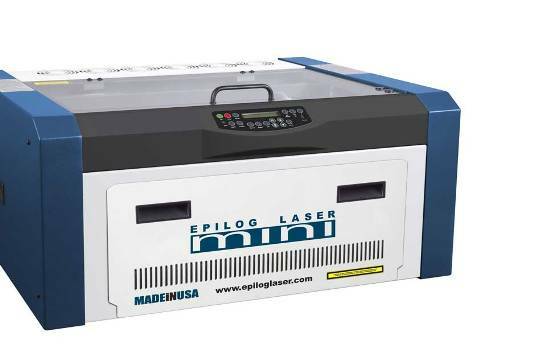 The announcement was made after it installed a laser-engraver and wide-format inkjet printer into the ‘project-based learning’ school. Studio West is a brand new school, which had its first intake of students in September 2014. It is recruiting a number of businesses to provide work placement opportunities and real life projects across a variety of market sectors, with YPS set to mentor and give the youngsters insight into the wide-format printing industry. For more information about products and services at Your Print Specialists visit www.yourprintspecialists.co.uk or telephone 0044 (0) 191 2566889. For information about Studio West Newcastle visit www.studiowestnewcastle.com or telephone 0044 (0) 191 481 3710. Positive ID Labelling Systems upgrades to EFI Jetrion 4900 Press. How Charapak has expanded its Group into Charapak Labels. Extra Warranty Offers From Hybrid. Second Year In A Row For Sappi!